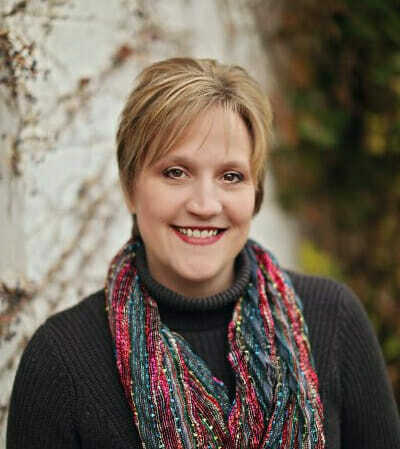 Are you about to become a Mom? Or, have you been a Mom for a while now? Either way, you might have lots of questions. 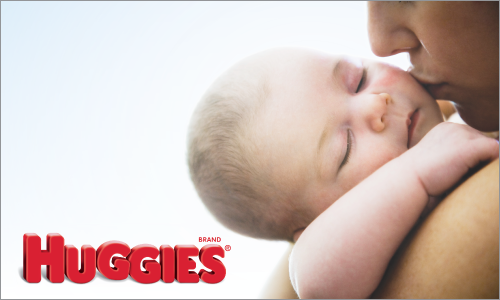 When you join Huggies Moms, you will get expert advice and answers to your questions. You will even get in on exclusive offers and promotions, only for members. Head here to sign up!